The following article was contributed by Dave Stenton. Dave is the other half of the partnership behind the Oddities lunches at Rochelle Canteen, which regular readers will see written up on this Blog. He also organises regular wine dinners, such as the three “New Beaujolais” events which we both sourced wines for last year. Dave shares with me a similar outlook on wine – we both enjoy the fine wine classics as much as anyone, but we also revel in the thrill of exploring the outer reaches of the wine world, and in the potential purity, and expression of something fundamentally different, in so-called natural wines. 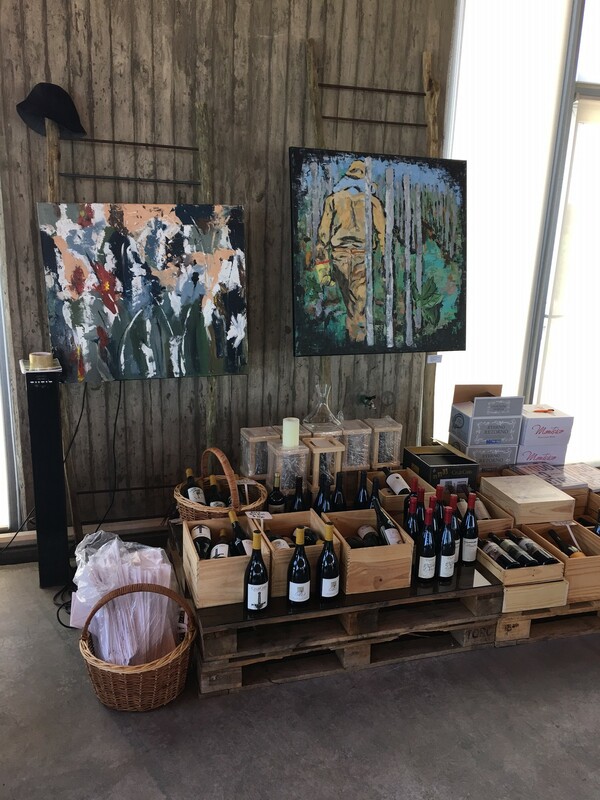 Dave has a particular interest in The New Argentina, having made multiple trips to the country and having visited most of the major wine regions. This article is based on his most recent visit in January 2016. Mid-summer in Buenos Aires. The nights are hot and sticky and the thunderstorm that will bring brief respite from the humidity is still a few days away. Few red wines suit this setting, least of all the big, bold reds that are Argentina’s stock in trade. But the wine I’m drinking is different. It’s a carbonic maceration Bonarda. Just 11% alcohol, and it combines the juicy exuberance of Beaujolais with the earthy, ferrous flavour profile of Marcillac. It’s refreshing. And delicious. It’s a wine that would stand out in any context. But in Argentina it’s revolutionary. 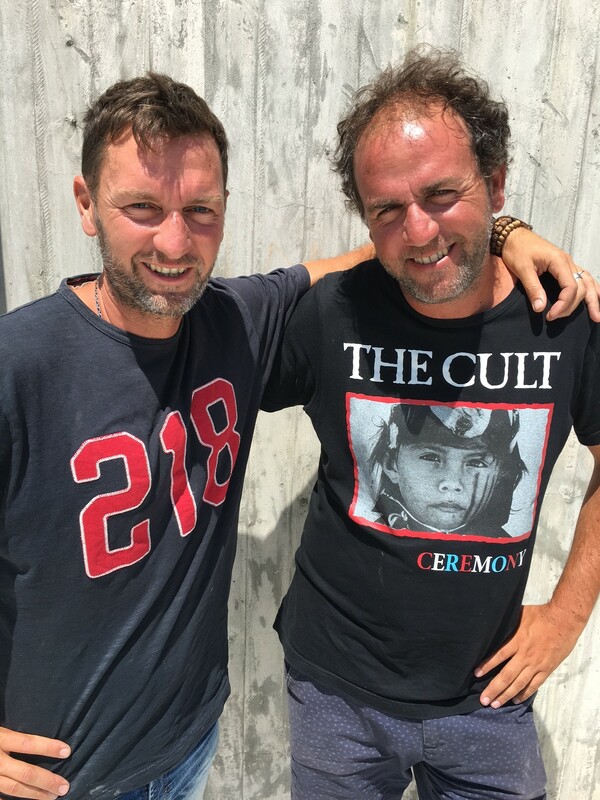 That was January 2013, and my introduction to the Michelini brothers: a winemaking dynasty with roots in Italy’s Le Marche region, determined to redefine South American wine. The four brothers – Matias, Gerardo, Gabriel and Juan Pablo – have a burgeoning collection of solo projects – Passionate Wine (Matias), Gen del Alma (Gerardo and wife Andrea), and Blanc de Alba (Juan Pablo and sommelier Agustina de Alba). They also make wine collectively under the labels Zorzal and SuperUco. 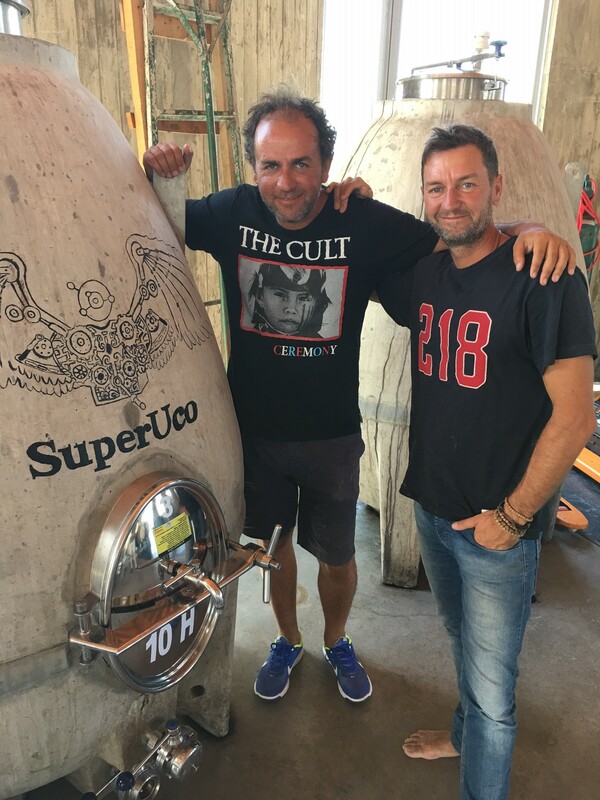 SuperUco is also the name of the brothers’ new biodynamic bodega in Los Chacayes, close to Tunuyán in the Uco Valley. 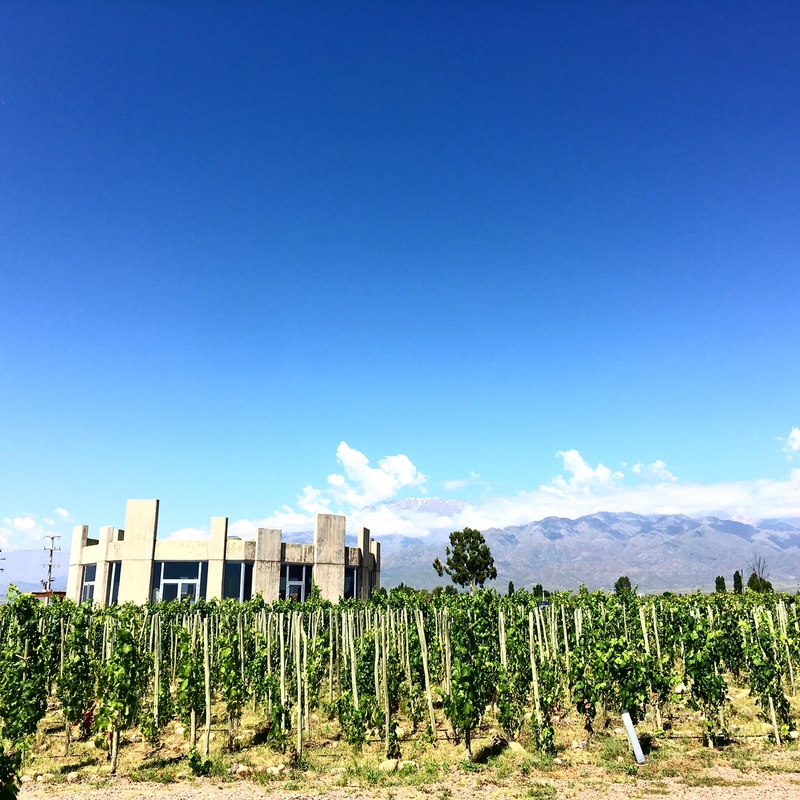 Most wineries in Mendoza are massive. Faced with Argentina’s infamous inflation it makes little sense to save; better to invest in infrastructure. 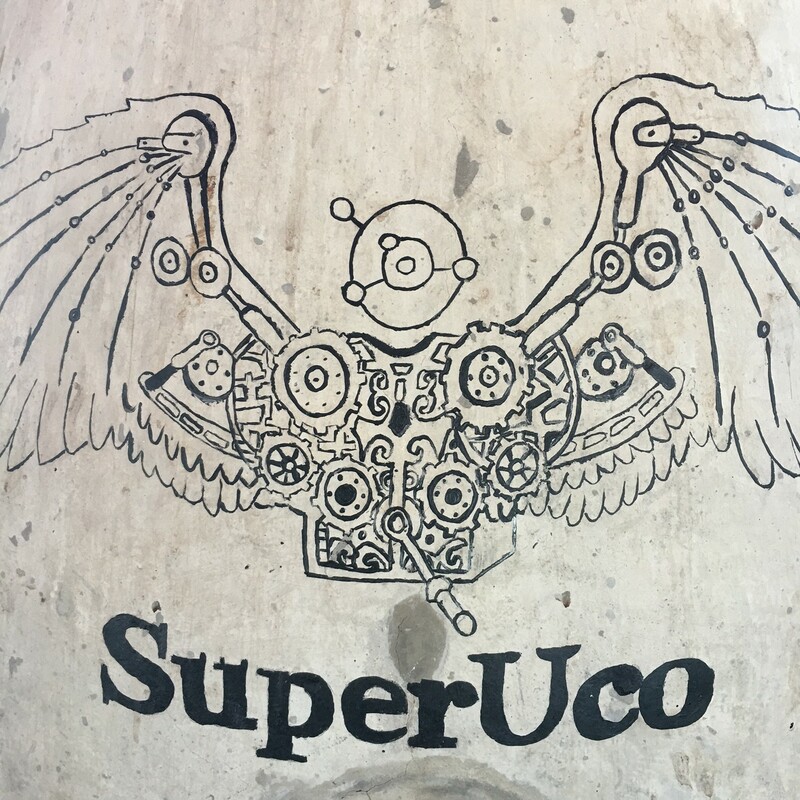 SuperUco bucks the trend. The building is octagonal and no more than 20 paces in diameter. Approach from the east and its asymmetric concrete pillars are framed by jagged Andes peaks. 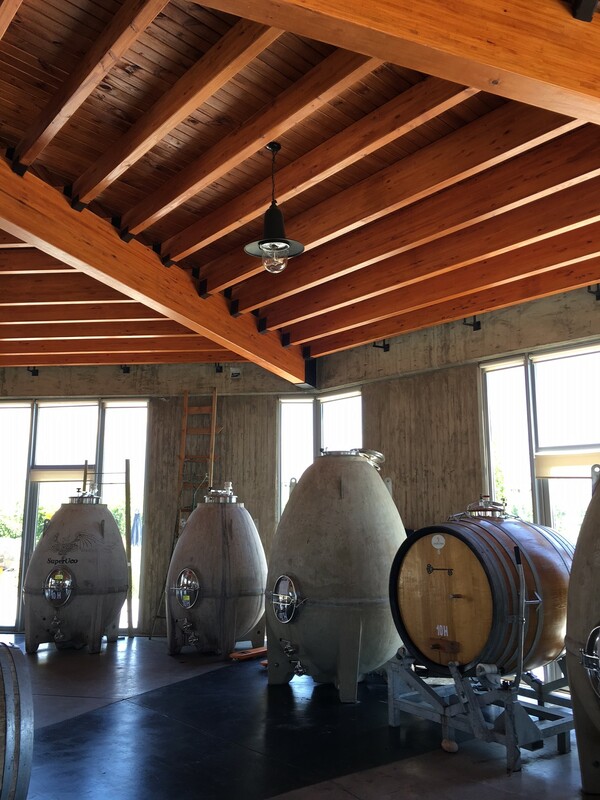 The compact interior is filled with terracotta amphorae, concrete eggs and oak barrels in varying proportions. 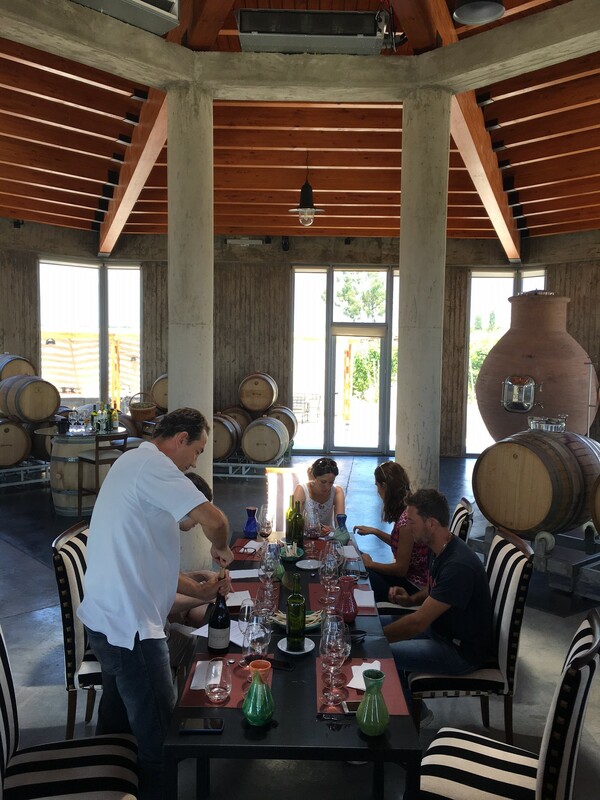 The wines range from relatively mainstream – Zorzal’s Terroir Único range – to wildly experimental. Alongside the aforementioned Bonarda, in the experimental category there’s a Torrontés fermented on its skins for two months, a co-fermented carbonic maceration blend of Malbec and Pinot Noir and, in Chile’s Maule Valley, they blend Mourvedre, Grenache and Riesling. Unusual blends are a hallmark. So too are high acidities and low alcohols. “Always freshness, always tension,” says Gerardo, when asked if the diverse range of wines they produce share a ‘signature’. I point out that neither term is readily associated with Argentine wine (although this is changing). “We drink a lot of wine from Argentina but there is not much that we really like,” is his response. Such frankness doesn’t always endear them to the neighbours. But it explains the brothers’ urge to experiment and ignore traditions. 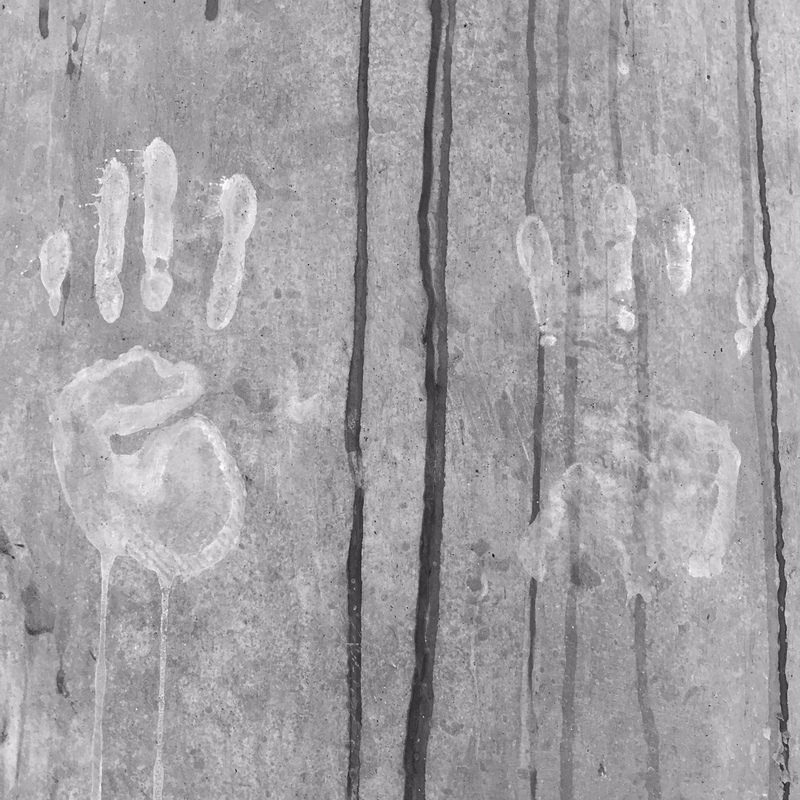 Other winemakers and growers may raise an eyebrow at some of the more outlandish production methods, but they don’t dismiss the brothers entirely. 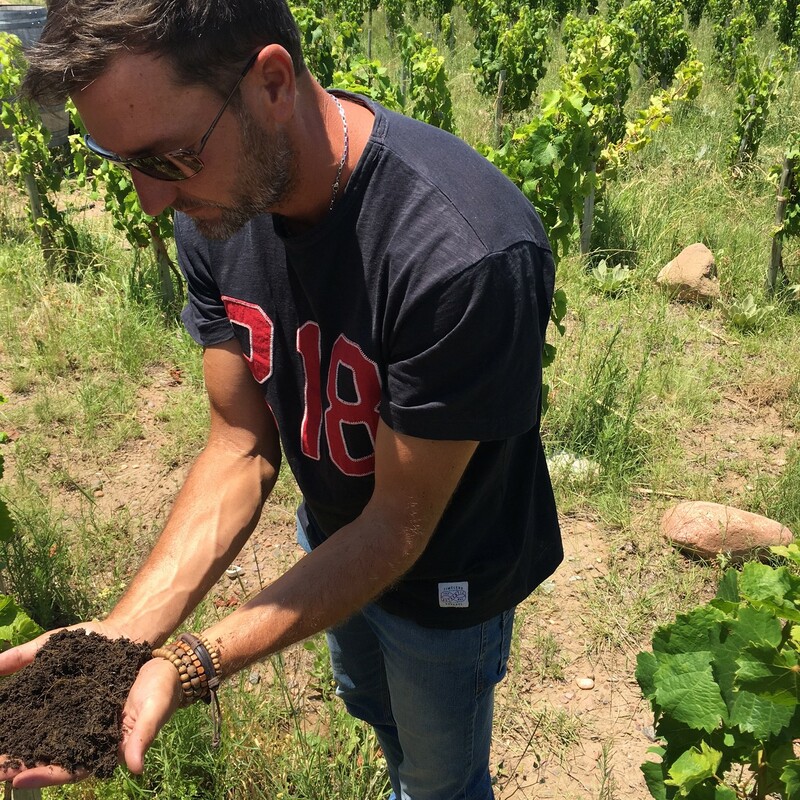 “A journalist friend of ours who has visited lots of the other wineries, said, ‘Be careful, a lot of people are watching you, copying you, and trying to make wines the same way’,” says Matias. Egg-shaped concrete fermentation vats illustrate the point. De rigueur in Argentina now, but absent from the country prior to 2011, when the Michelinis had their first ones built. Some of the most striking Michelini wines are white. “Uco Valley has the potential to make really good whites,” says Matias. “Once people understand the opportunity, we will see many more great white wines from here.” The brothers’ portfolio includes: Agua de Roca, an intensely mineral Sauvignon Blanc that’s drawn comparisons with André Vatan’s Sancerres; a blend of Sauvignon, Semillon, Chardonnay and Viognier picked when most other winemakers are still on their summer holiday, hence its name, Verdes Cobardes (which translates as Green Cowards: hail is a perennial threat in Mendoza); and JiJiJi, a Chenin Blanc with the crunch and bite of young Vouvray. This entry was posted in Argentina, Wine, Wine Travel, Wine Writing and tagged Argentine Wine, Argentinian Wine, Chubut Patagonia, Dave Stenton, Gabriel Michelini, Gaultallary, Gerardo Michelini, Juan Pablo Michelini, Los Chacayes, Matias Michelini, Mendoza, Michelini Brothers, Passionate Wine, SuperUco, Tunuyan, Uco Valley, Zorzal Wine. Bookmark the permalink.